Desktop searchers have been the main focus but this change indicated that Mobile search is Google’s new priority. 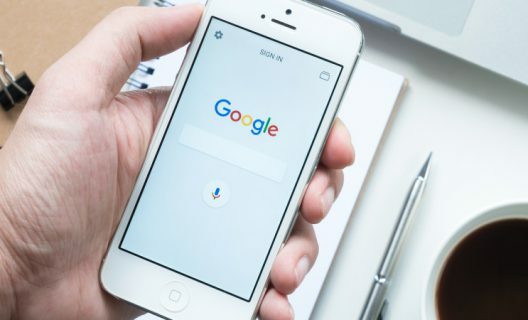 Google has announced that mobile search is Google’s new priority and that it is splitting its search results index into two versions, one for desktop and one for mobile. This change is expected in the coming months. 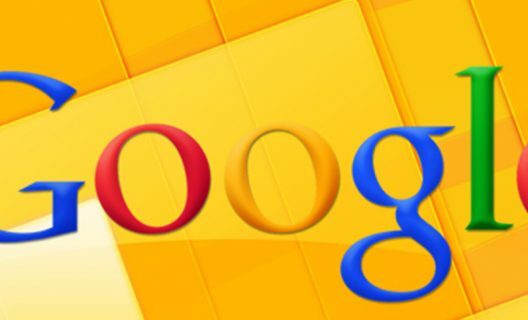 The split means Google will have mobile and desktop versions that will be updated frequently. The announcement was done in Las Vegas by Gary Illyes and confirmed on Twitter. The fact that the search engine is giving mobile search priority means that Google is dedicated to giving mobile users a better experience. 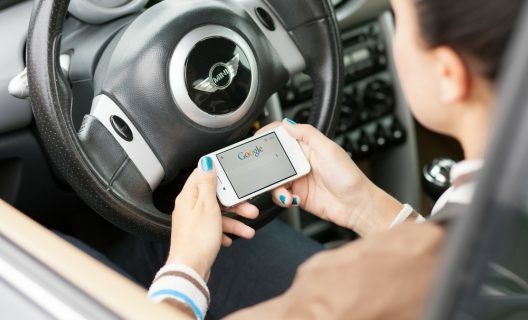 We can say that Google is prioritizing mobile which is something the engine has been working on since statistics indicated that mobile searches surpassed desktop searchers in 2015. The split is just a confirmation that mobile searches have overtaken desktop use. 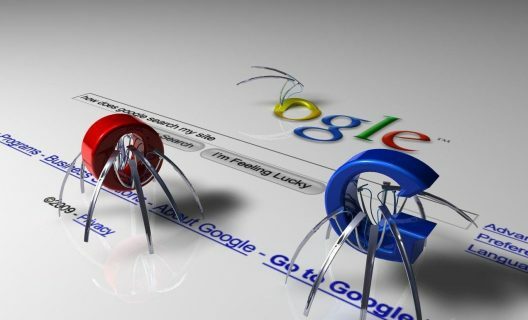 With a separate index for mobile, Google bots will be crawling mobile versions of websites and indexing them according to the algorithms. This means that Google will be giving mobile users a better experience by giving them mobile friendly content that will display perfectly on their smart phones. The expedited index will make sure that Google will be breaking news out faster than before. The split announcement is solidifying the fact that this search engine is giving priority to mobile searchers. Days are long gone when computer searchers were given the most attention. This is because most people are now using their mobile phones to access the internet and these numbers cannot simply be ignored. The fact that a giant search engine is prioritizing mobile searches is a big enough message to search engine optimizers and website owners to do the same. At least you should have a mobile friendly or responsive site but this is the minimum have to do. Having a mobile friendly site is not enough, the speed the site loads with is very important. This is not just for the search engine ranking, It is crucial for the users too. About 53% of users will leave a web page or a site if it is not loading fast. You should make sure your site is loading fast and the best way to do this through Accelerated Mobile Page technology. 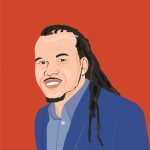 If you are not yet using AMP, you should consider starting because this is the future. You can use Google’s tools to test the loading speed to ensure it is fast enough for the crawlers but most importantly for the users. If you are always publishing news related to your business, it is a must to get listed on Google News. This will not only increase your content’s visibility, it will also make its indexing faster. It is important that site owners have these elements checked prior to the official split of Google’s search index. Though Google has not announced exactly when the split will happen, it is clear that it is in the near future and it will not break your bones to be proactive and prepare ahead.